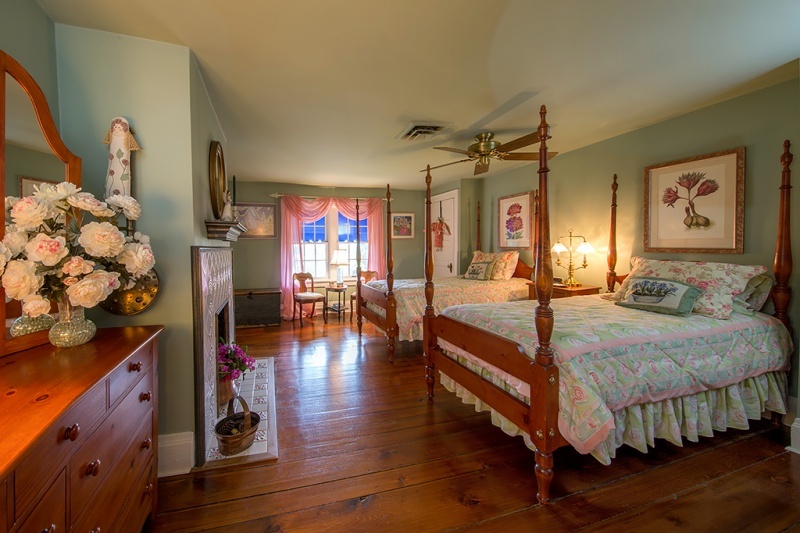 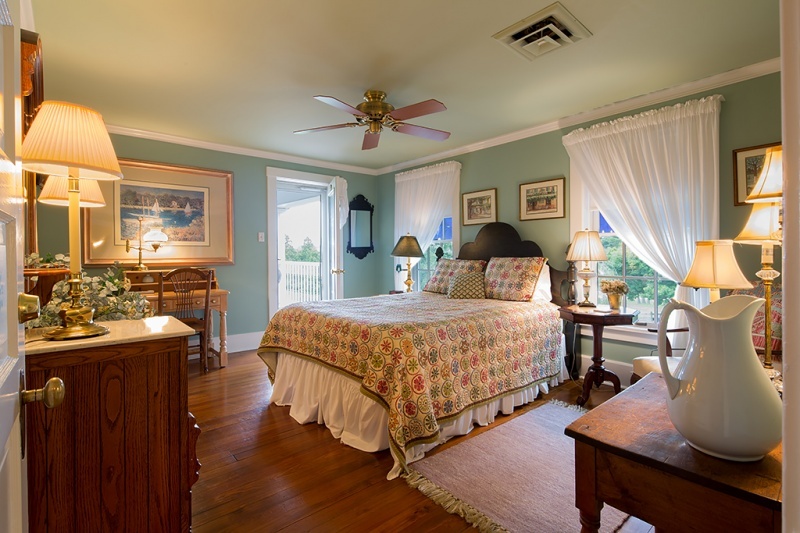 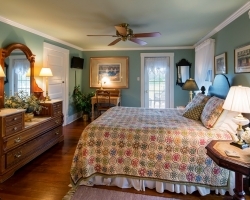 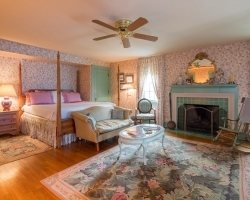 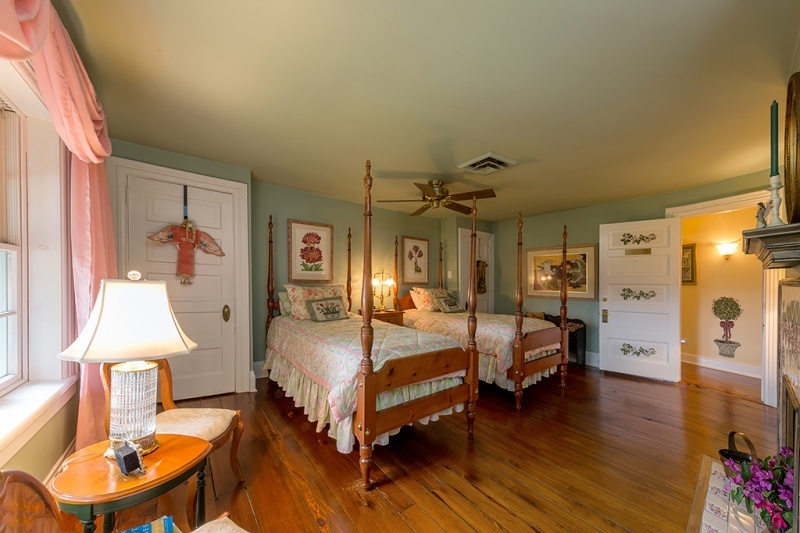 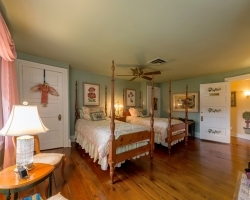 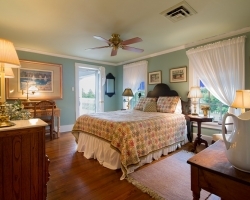 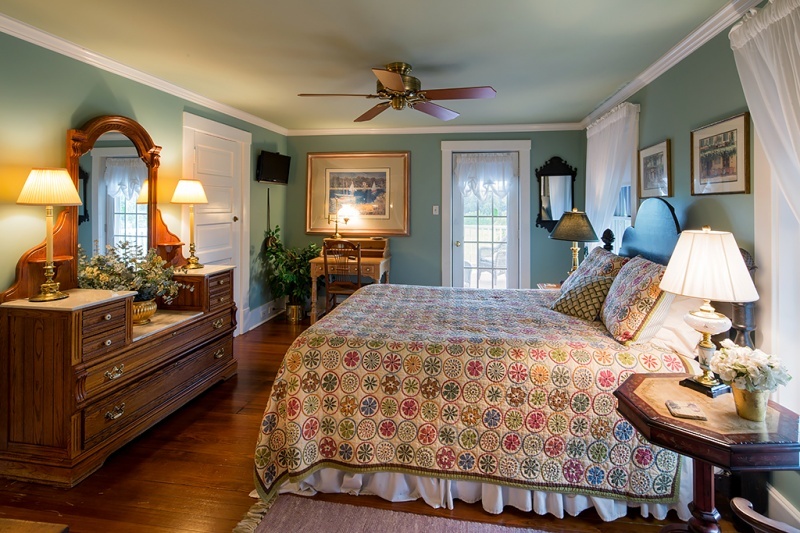 Each guest room is tastefully decorated in a charming country style, while maintaining the comforts of modern life. 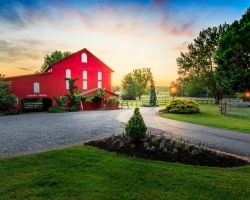 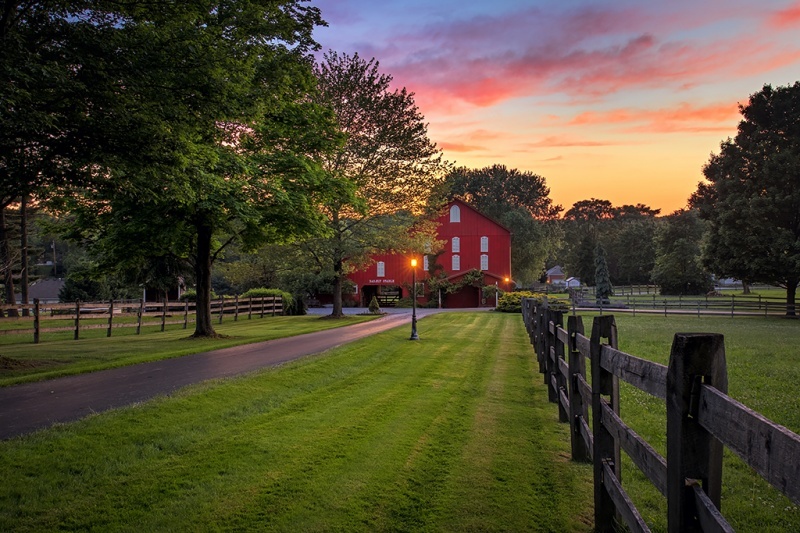 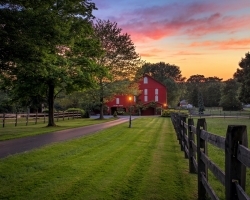 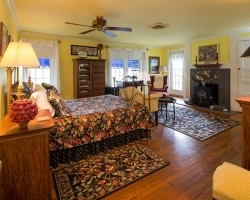 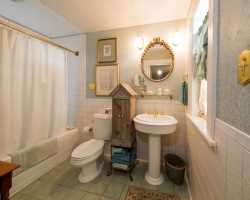 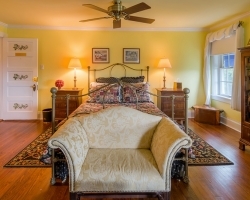 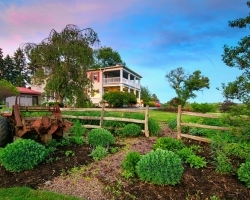 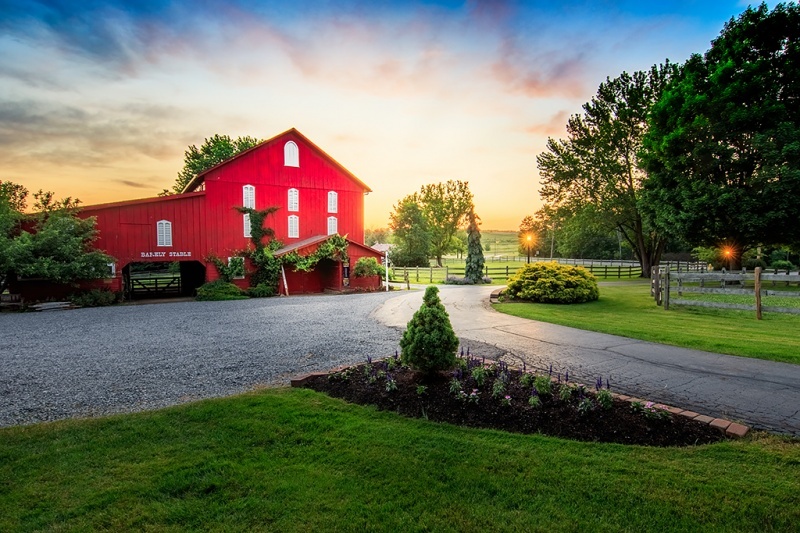 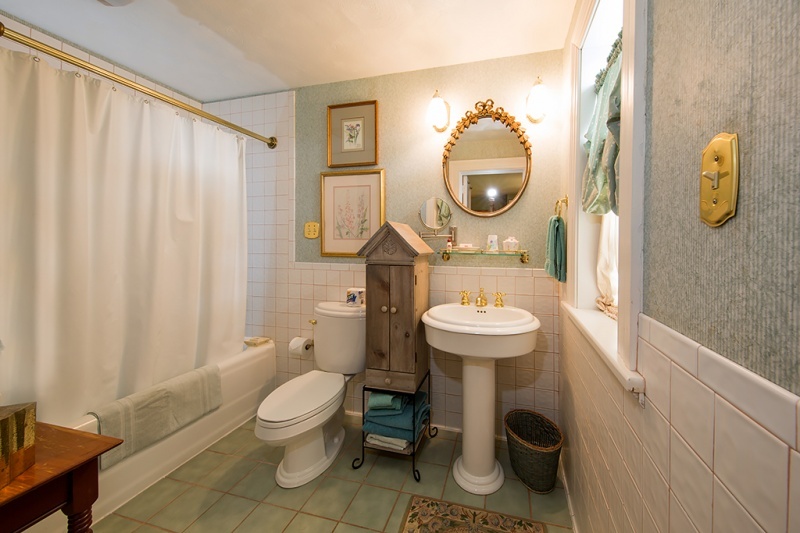 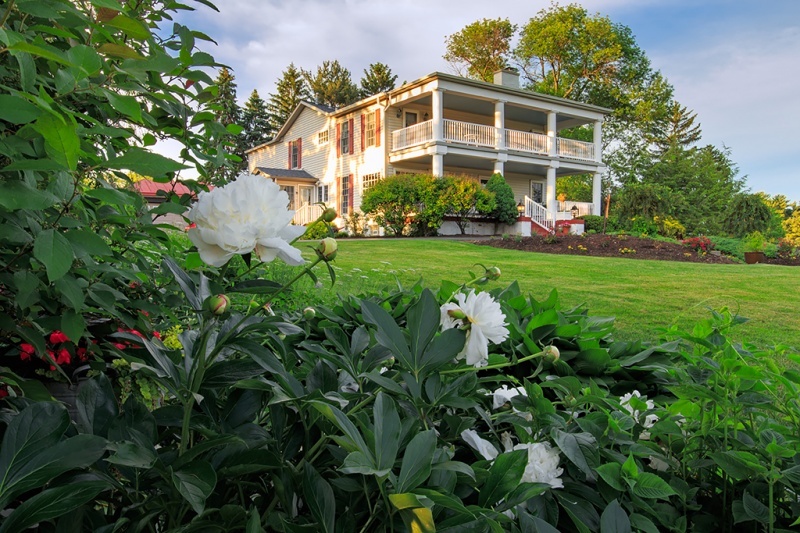 Quietly situated on eight and a half acres of scenic farmland, a night’s stay at our enchanting Beaver, PA B&B is a truly magical experience. 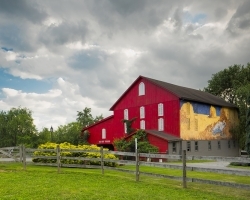 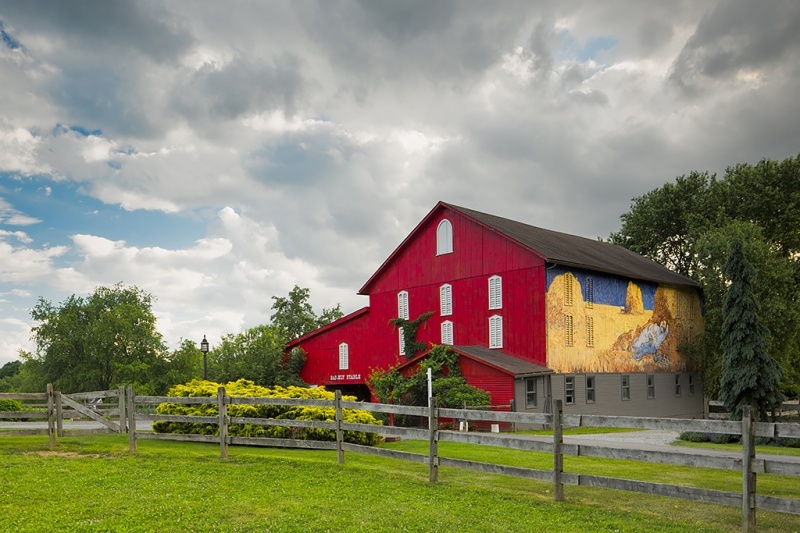 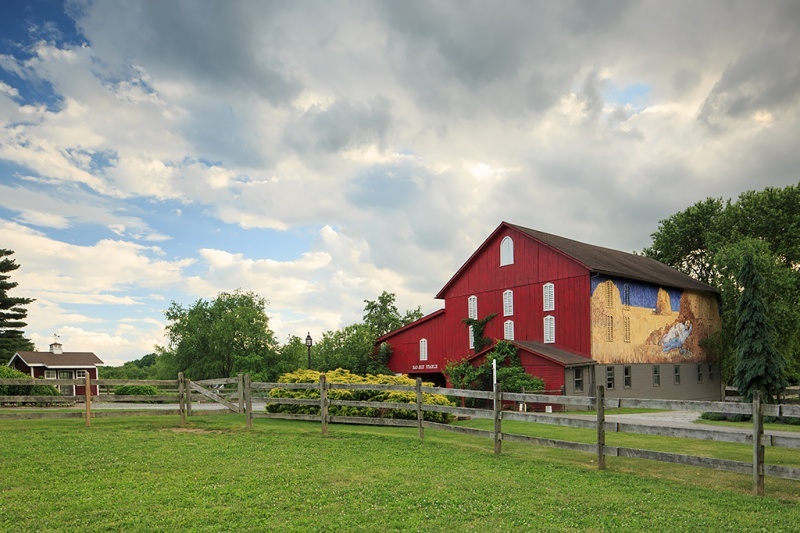 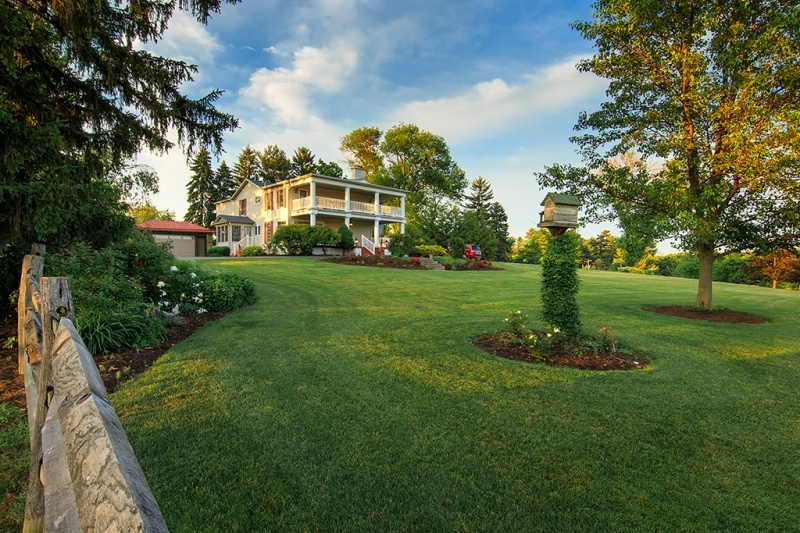 Though located less than an hour from downtown Pittsburgh, Felicity Farms allows you to step back in time and immerse yourself in the historic charm of the property without sacrificing modern luxuries. 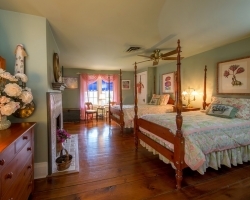 Featuring comfortable guest rooms, stylish décor and family-style service, our beautiful countryside lodging accommodations offer everything you need for a relaxing retreat. 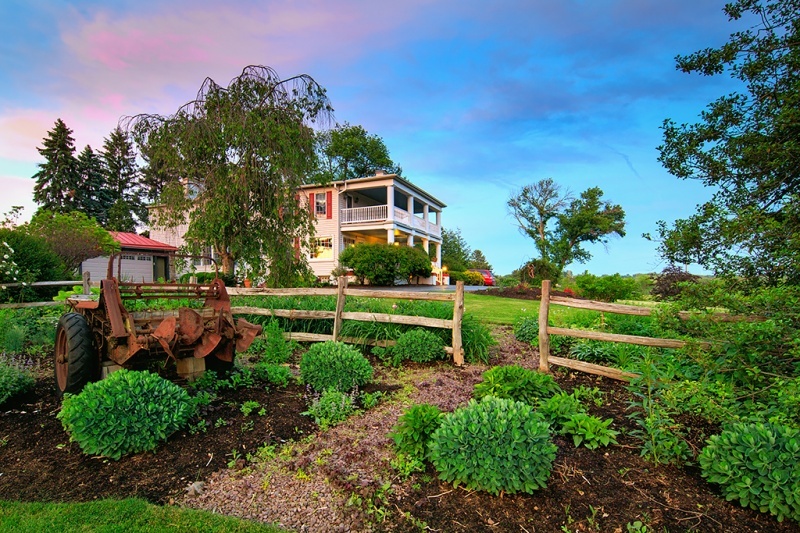 The storied history of Felicity Farms and its evolution into the beautiful Beaver, PA B&B it is today begins with its initial construction in 1786. 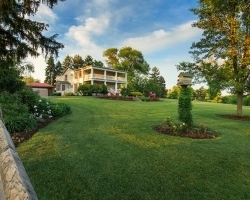 As years went by, the property was passed down from family to family until it was eventually purchased from the Purdy family by James and Gertrude Barrett in 1905. 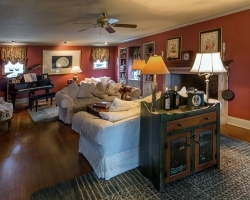 Three years later, Mrs. Barrett had the house carefully moved from its original site to where it now sits on the top of the hill. 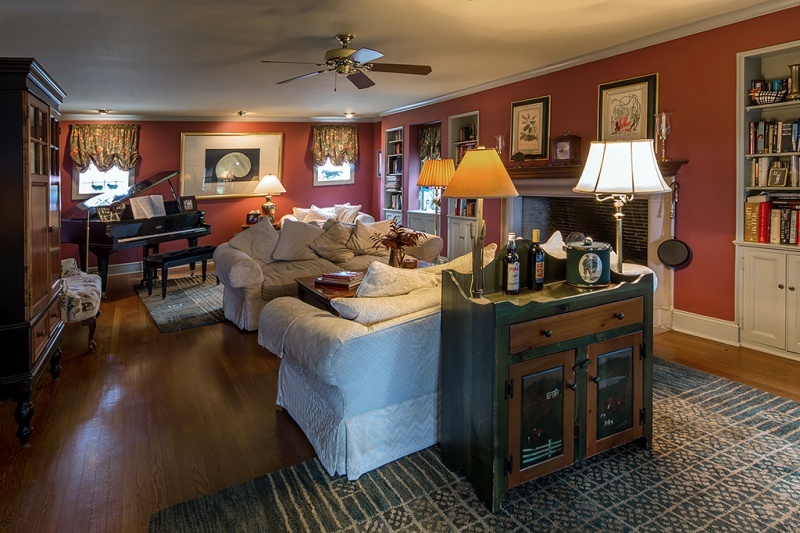 From there, she focused her attention to the structure itself, adding a bedroom, office and kitchen to the interior, as well as a two-tiered veranda to the exterior. 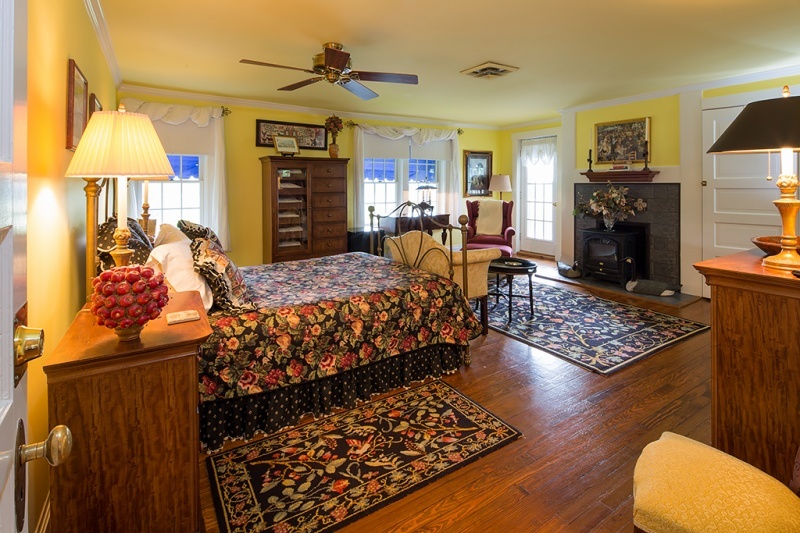 When the property finally passed to Mrs. Barrett’s daughter and her husband, John Young in 1936, they made one final addition to the house and refurbished the verandas to the beautiful, polished state our guests still enjoy to this day. 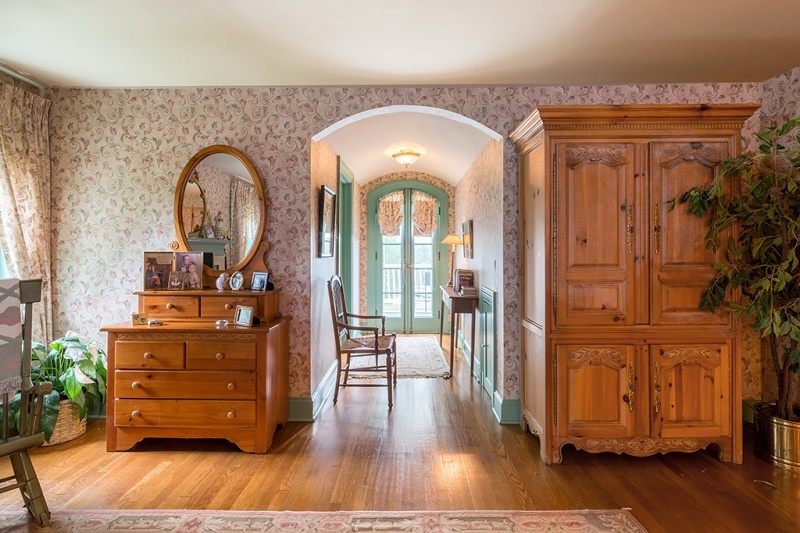 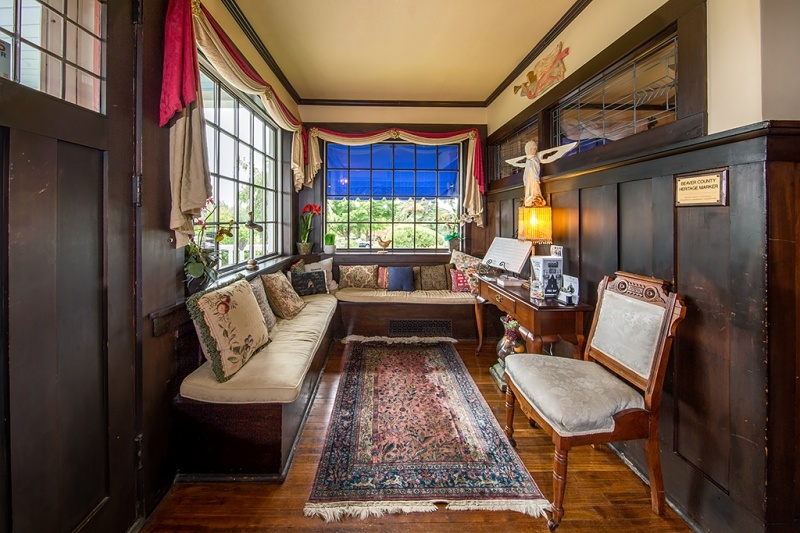 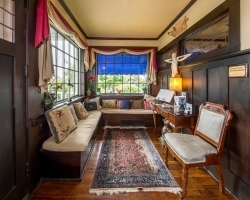 In fact, much of the building’s fascinating architecture and centuries-old design elements still exist, as they have been carefully maintained and restored through every change of hand, including when Anne Mayerich bought the property from the Young family in 1997. 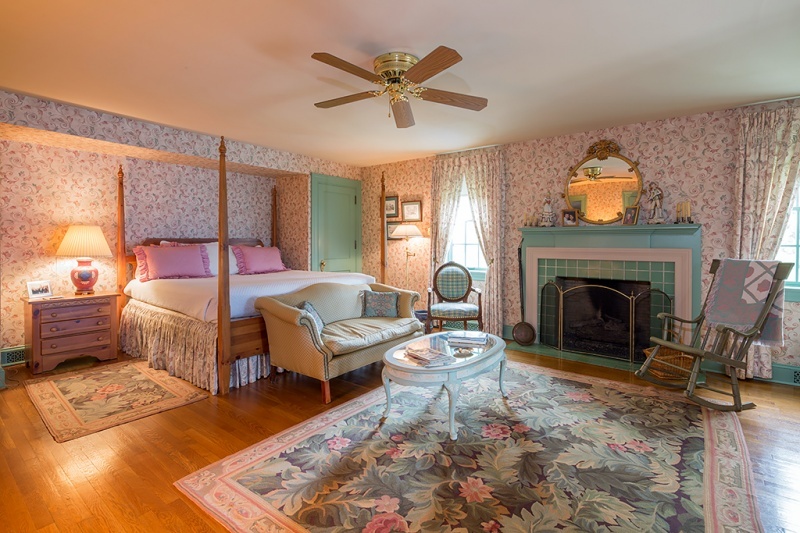 By maintaining the historic roots and family-feel of the property and incorporating gorgeous French country décor along the way, Anne has created something truly special in our warm, welcoming B&B. 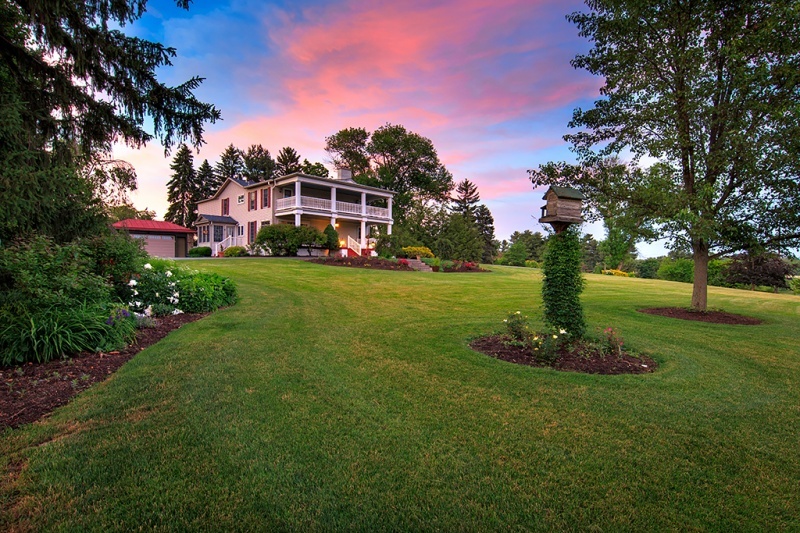 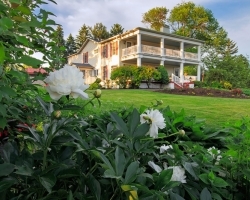 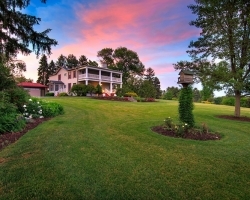 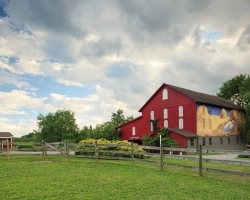 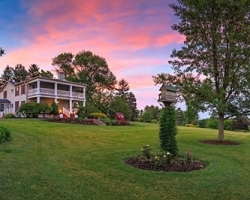 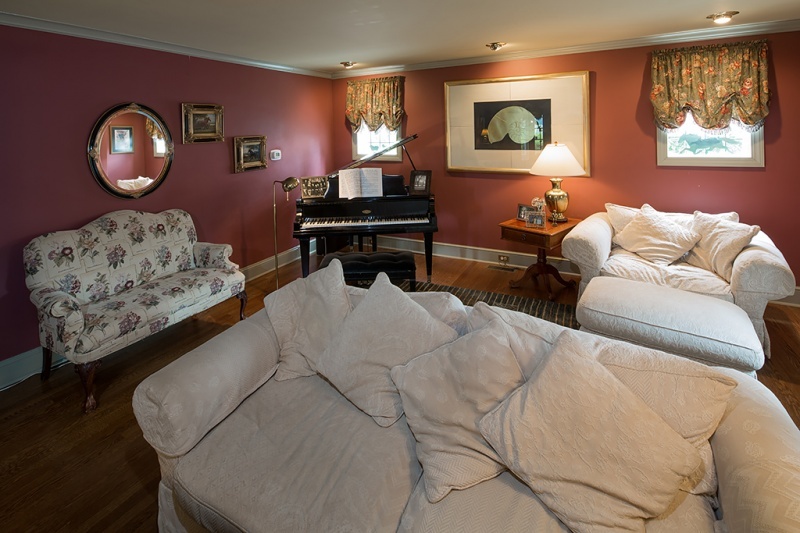 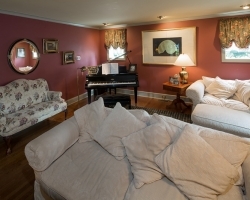 Visit our photo gallery to see the majestic grounds of our Beaver, PA B&B. 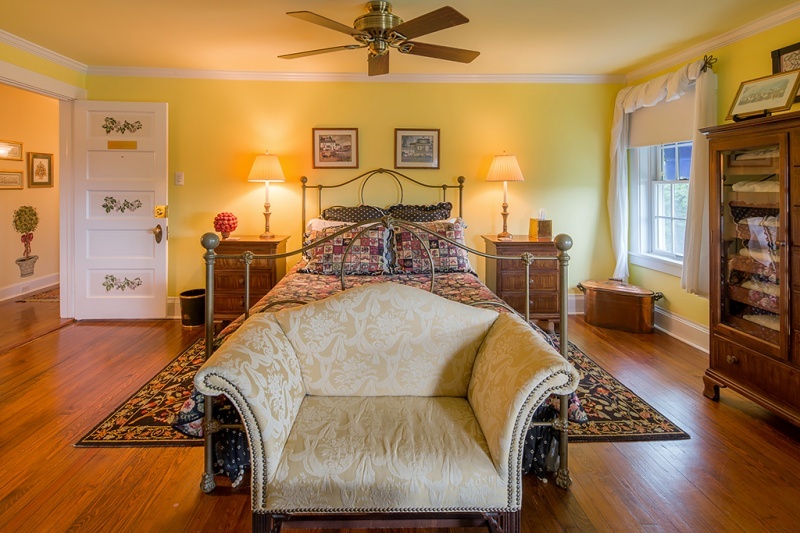 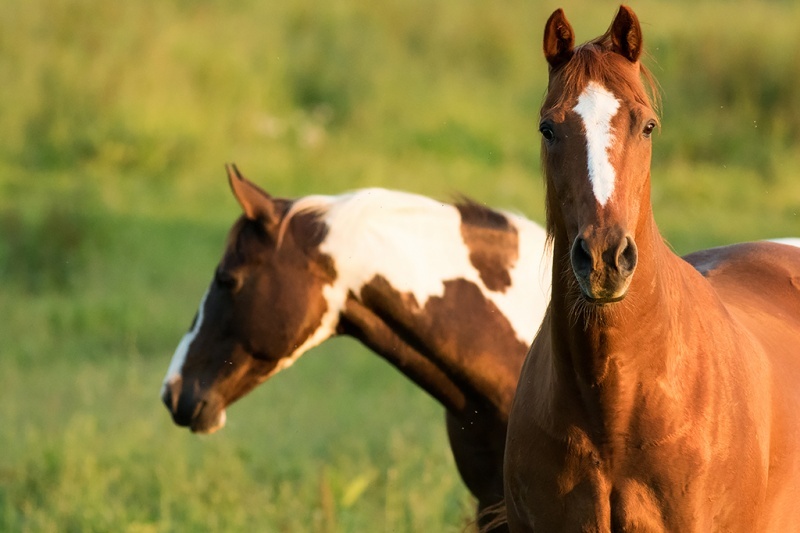 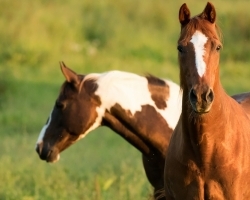 If you’d like to inquire more about our lodging accommodations, contact Felicity Farms Bed & Breakfast at 724-775-0735, or send us a message to reserve your room today.